As if the world has not had enough of Barack Hussein Obama as the Dictator in Chief of the United States – he is now aspiring to succeed Ban Ki-moon of South Korea as the Secretary General of the U.N. Big plans, Mr. Obama; but it seems that it may be payback time for PM Netanyahu – and rightfully so. After all, Obama has done his very best to harm Israel in his eight years of tyranny. America has never had a president who loathes Israel as this man does. His agreement with Iran, which basically allows them to make and use nuclear weapons without interference from the U.S., flies in the face of Israel, and puts them in harms way. Obama attempted to thwart the reelection of Netanyahu by sending his minions over to Israel to rally the liberals. God had other ideas, and PM Netanyahu won the election, much to Obama’s chagrin. “According to the Kuwaiti newspaper Al-Jarida, Netanyahu will make common cause with moderate Arab governments in order to sabotage Obama’s plan to succeed Ban Ki-moon when the South Korean diplomat ends his term as United Nations secretary-general on December 31 of this year. PM Netanyahu has every right to be angry at Obama. Israel has never seen the likes of this president since the establishment of the Jewish State in 1948. 2016 will prove to be a most interesting year on the world stage. Is Mark Zuckerberg Being Threatened by Radical Islamists? The Abomination Barack Hussein Obama ( BHO ) aka Barry Soetoro is NOT a king, he is a EXTREME LEFT-WING LIBERAL democrat and devout muslim and muslim brotherhood member and sympathizer!! The Abomination BHO says our ALLIES ENEMIES, and our ENEMIES FRIENDS!! BHO is a unconstitutional USURPER tin-pot dictator, he is Anti-Christian and Jewish people!! BHO is DIVIDING OUR Judeo-Christian Nation United States of America and Israel-Yisrael with his RACISM and Anti-Christian and Jewish AGENDA!! 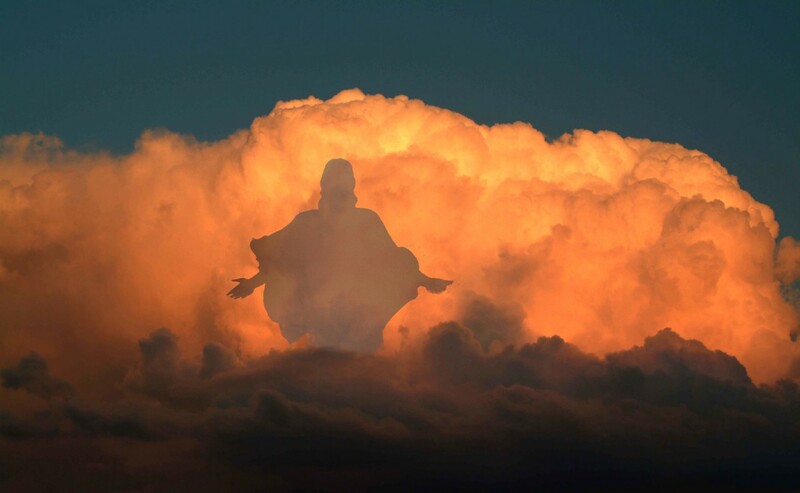 Jesus ( Yeshua ) Christ is KING of kings, HE is LORD of lords, HE is the ALPHA and OMEGA, HE is the BEGINNING and the END!! Hallelujah and Maranatha!! The HOLY LAND of Israel-Yisrael has been around for Thousands of years!! Am Yisrael Chai, HaShem-Yahweh-YHWH-EMMANUEL-ELIJAH-JEHOVAH, Yeshua-Jesus Adonai Forevermore Israel-Yisrael!! I STAND with the HOLY LAND of Israel-Yisrael and our Judeo-Christian Nation United States of America! !